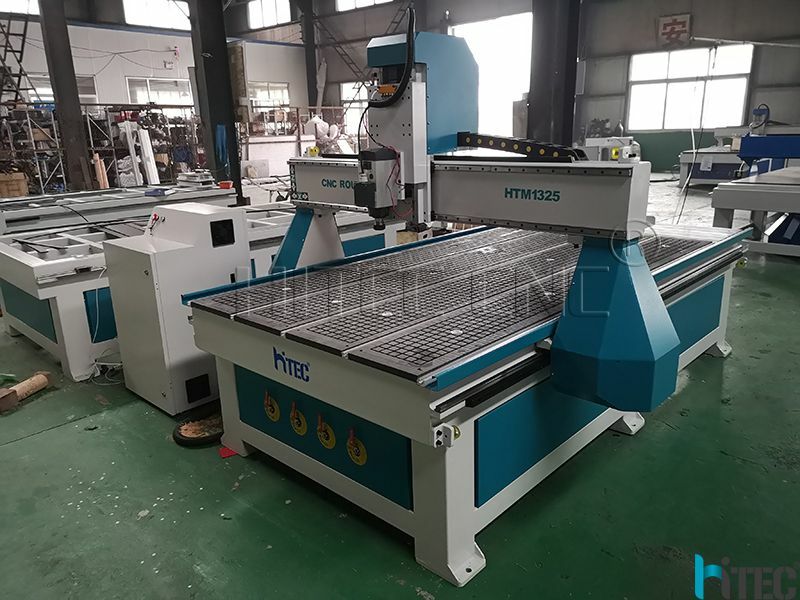 HTM1325 cnc router is widely used in 3D carved plates with wave patterns, cabinet door, solid wooden door, craft wooden door, non-painting wooden door, screen, craft windows, computer desk and the panel furniture auxiliary processing etc. 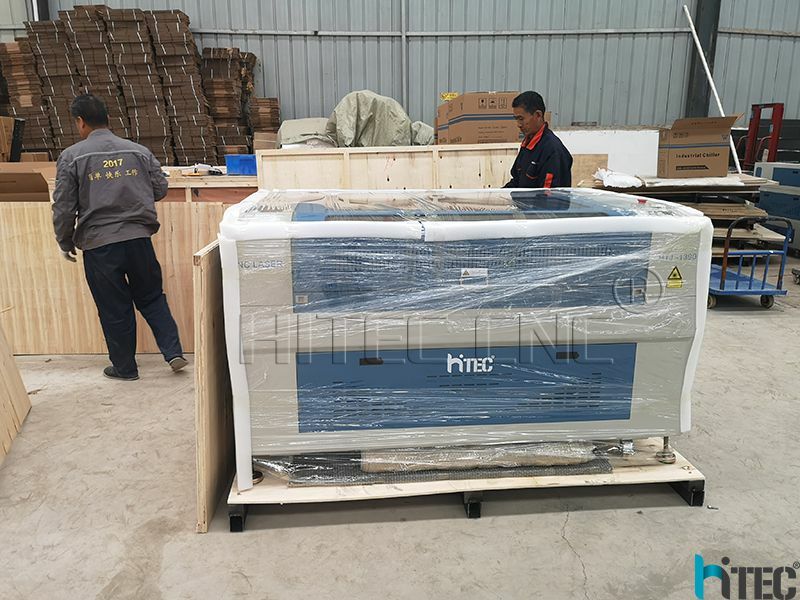 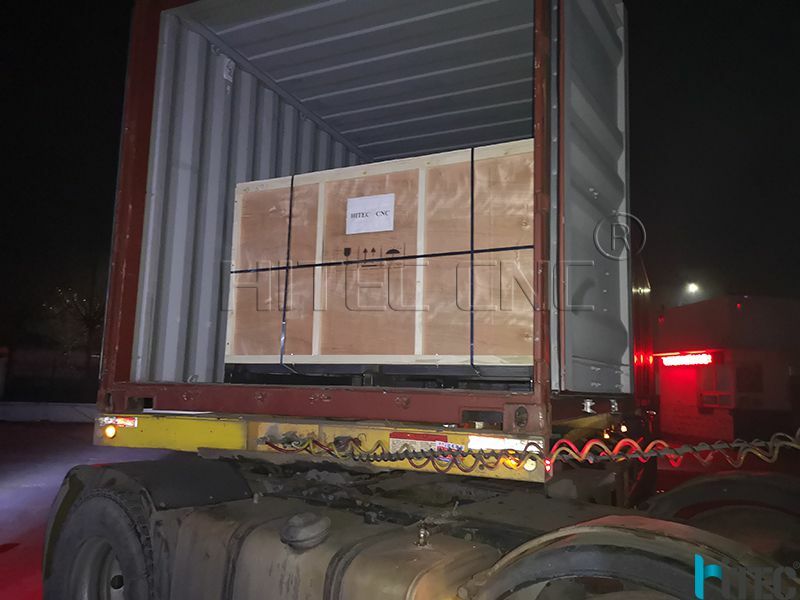 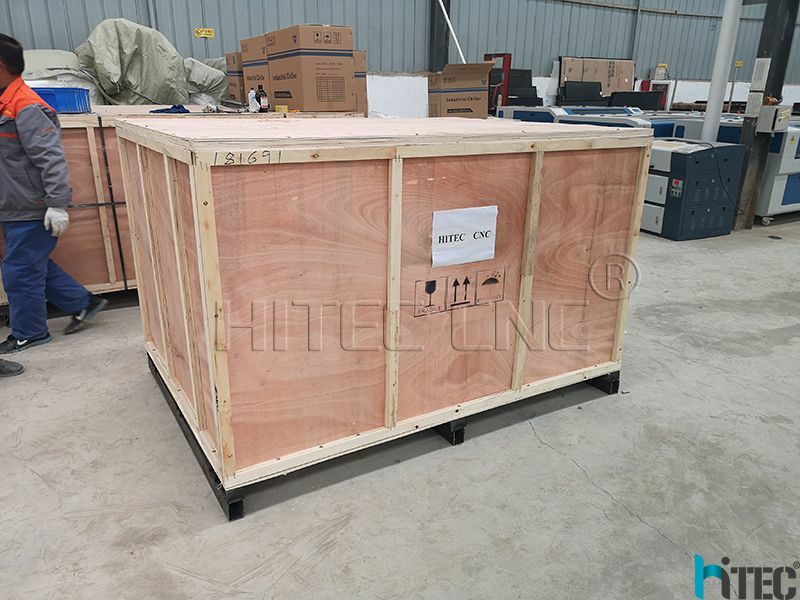 Also he buy co2 laser cutting machine HTJ1390 for cutting mdf,paper,Two machine shipping within 20 feet container. 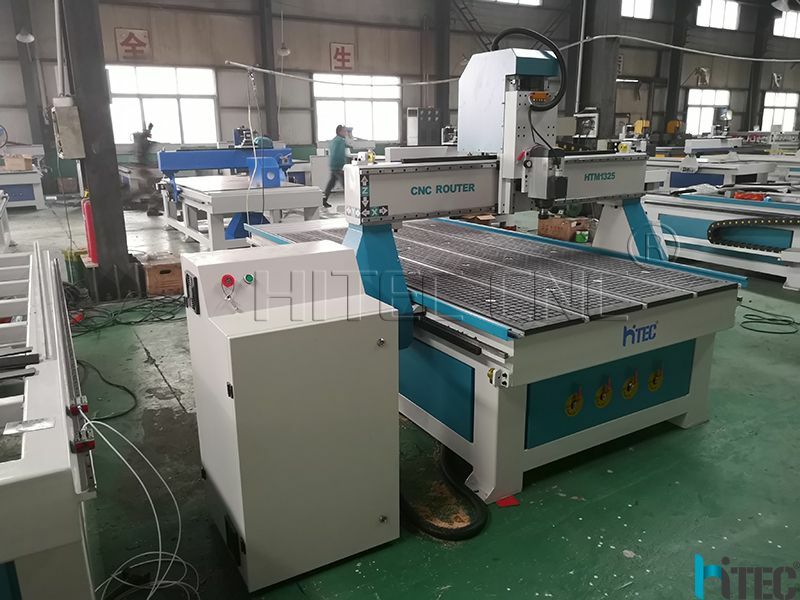 If you do not know which machine is suitable for you,pls sent us your samples.we making demo for you first.